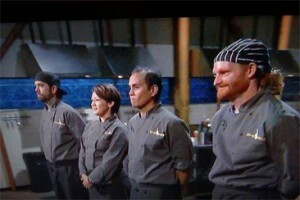 I recently had the privilege of interpreting for Chef Kurt Ramborger on the Food Network show Chopped. Every time I interpret for someone so talented and dedicated to pursuing their dreams, my own passion is reignited. My clients inspire me to do the best job I can do, and remind me why I became an ASL interpreter in the first place. On Chopped, Chef Kurt made it very clear that he’s just as capable and competitive as any hearing chef. 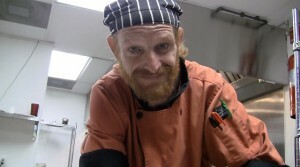 His culinary passion shines through, and his ability to cook is not changed by his deafness. 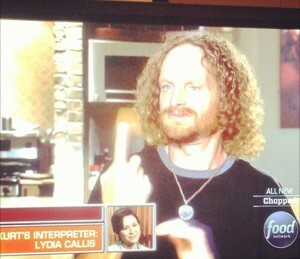 The fact that he chose me to interpret for his television appearance was humbling. After meeting Chef Kurt, I wanted to do an amazing job to reflect the pride and dedication he put into his work. Interpreting is a challenging occupation because you become so directly involved with your clients; but it is also a rewarding career, because you are given the opportunity to help people communicate and pursue goals they were often told they could not achieve. Accessibility is finally being discussed, deafness is starting to show up in mainstream media. 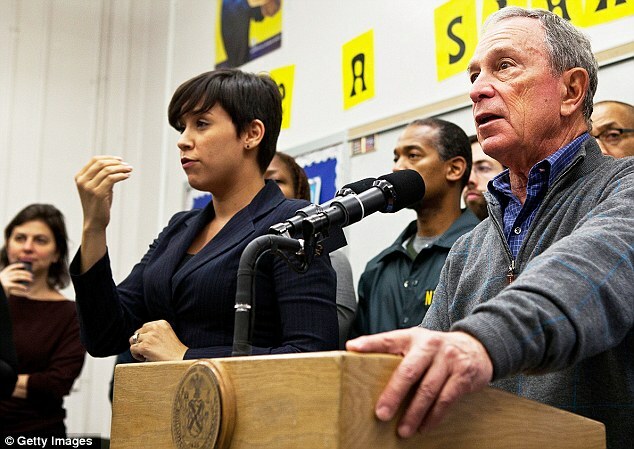 Popular perspective has made a slow shift away from the idea of deafness as a handicap, so I expect we will soon be seeing more executives, attorneys, and politicians using sign language. When the Deaf are fully equipped with the tools for equality– interpreters, new technologies, and cultural visibility — they will be able to teach the hearing community that life without sound isn’t so different after all. Awesome Site, Maintain the good job. Regards.